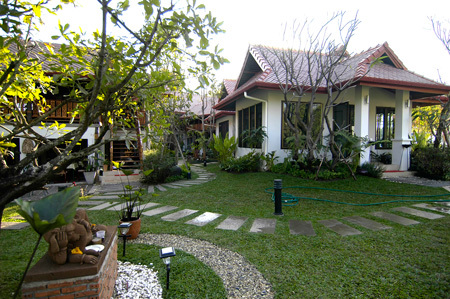 RS066- Resort for sale near Chiangmai University in City Chiangmai, Thailand. Resort for sale on Huaykaew Rd. Chiangmai, Thailand. 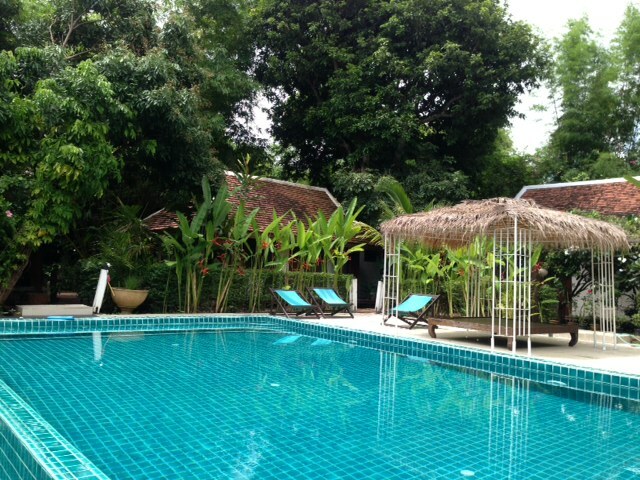 4 House with land for sale to do your Resort locate on Huaykaew Rd. Soi Plub-Phueng Chang Phuek Sub-district, Muang Chiangmai District, Chiangmai. You can make a boutique guest house. Tastefully designed rooms with quality and comfort in mind. All modern facilities and stunning mountain views,this property is a very attractive opportunity. Nearby Central Kad Saun Keaw, MAYA Shopping Center, Chiang Mai University and Away from Nimman haemin Rd. about 580 meter. 3 Living room 1 Office 5 Storage room 10 Air condition Hot-Water TV Refrigerator or fridge freezer. Secure Parking , Fully furnished Kitchen. 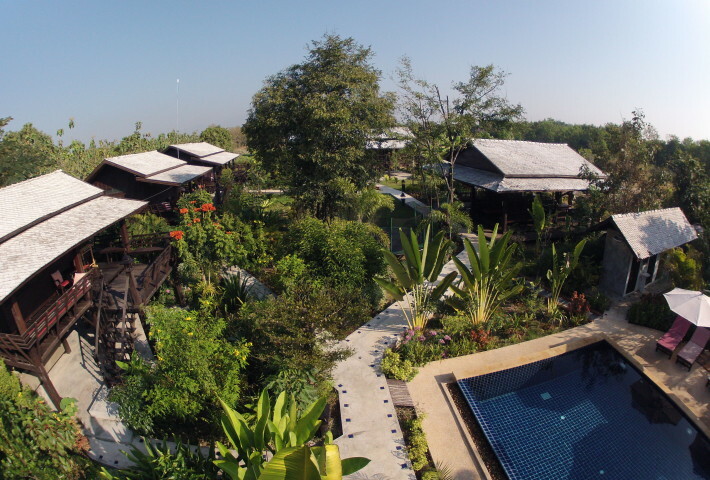 Resort for sale in Chiangmai. RS046- Resort for sale in Chiangmai Thailand. 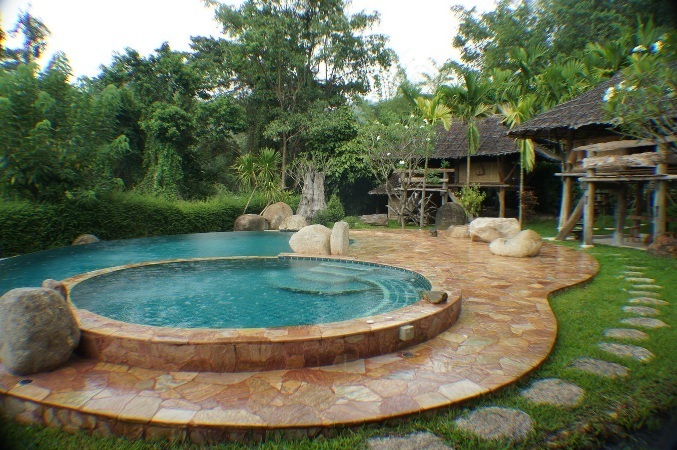 very beautiful resort for sale in Sarapee, Chiangmai, Thailand. 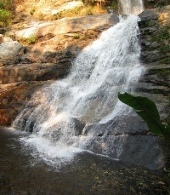 has area very broad and Beautiful garden and on the river view ping in the south of Chiangmai city and mountain view. It takes 10-15 minutes to the city. It has a lot of trees around the house and The land size is 3 rai. It has 12 rooms. It takes about 20 minutes to city. 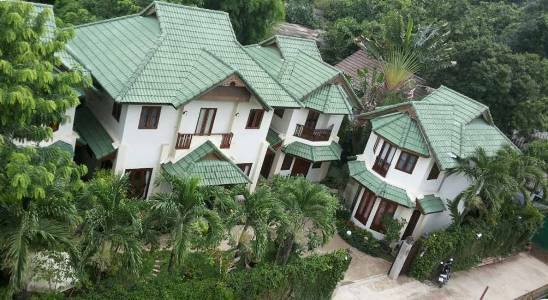 RS045- The Resort for sale in Chiangmai Thailand. If you are looking for a small paradise in a village near Chiang Mai you came to the right place. Our boutique resort consists of 11 bungalows, 1 bed room and 2 bed room recycled teakwood bungalows built on stilts in traditional Thai style as well as 4 bungalows for the budget minded traveller. Relax on the huge private balcony with a view of our swimming pool and our lush garden. We are located in the middle of nature with a view of the mountains, 18 km south of the city. It is very rural here but still you are not more than a 10 minute bicycle ride from the town of Hang Dong where there is a Big C superstore, restaurants, massage, and coffee shops. Detached Bungalows built on 2 meter stilts from recycled teakwood. double bed (180 cm wide and 200 cm long) and 2 bunk beds (each 110 cm wide and 200 cm long), ceiling fan, aircon, LCD flatscreen tv with international channels, fridge with drinks, safety box, hot water cooker with coffee and tea, private bathroom with rain shower, hairdryer, shampoo and soap. This bungalows have 2 bed rooms and 2 bath rooms and are connected by a private 15 meter long balcony. Built on 2 meter stilts from recycled teakwood. Each bedroom has double bed (180 cm wide and 200 cm long) and 2 bunk beds (each 110 cm wide and 200 cm long), ceiling fan, aircon, LCD flatscreen tv with international channels, fridge with drinks, safety box, hot water cooker with coffee and tea, private bathroom with rain shower, hairdryer, shampoo and soap. (maximum 4 people per apartment): This apartment has a private entrance, covered terrace with table and chairs, 1 bedroom with a double bed and airconditioning, 1 living room with 2 bunk beds (each 110 cm wide and 200 cm long), airconditioning, ceiling fan, LCD flatscreen tv with international channels, kitchen with microwave, gas cooker, toaster, pots, pans and cutlery and 1 bathroom with hot shower. RS060- Resort & Restaurant for sale in Chiangmai Thailand. 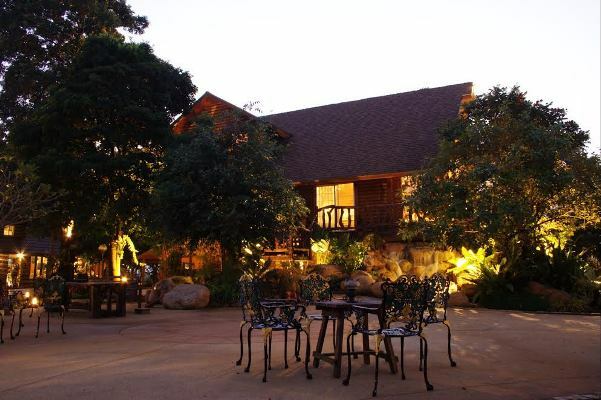 Resort & Restaurant for sale in Chiangmai Thailand. 1.Sale all Resort & Restaurant area 5 Rai 14 sqv. 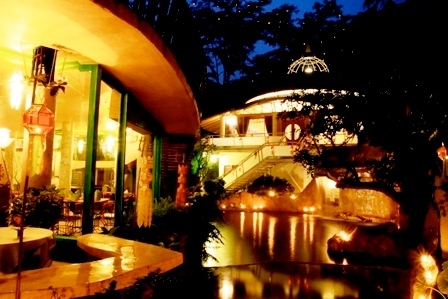 2.Price for Sale Business Resort & Restaurant 88,000 USD. 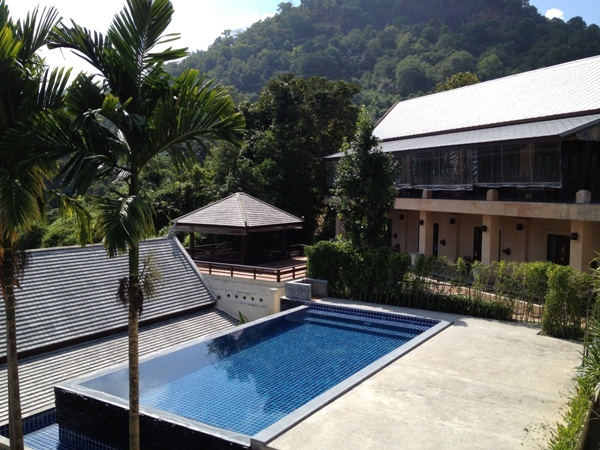 RS034- Resort for sale, Chiangmai, Thailand. Nice view resort for sale, Chiangmai, Thailand. The nice panorama green mountain view boutique resort on Hang Dong - Sameang Road. With 16 rooms service, 1 dinning, 1 Spa room, Swimming pool, group up to 50 people. 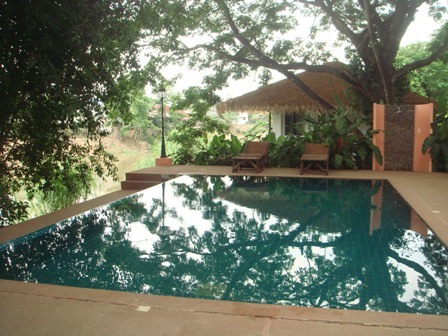 25-30 minute from Chiangmai International Airport and a true escape from the town. 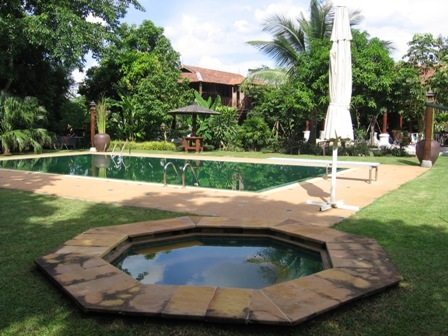 RS050- Resort for sale in Chiangmai Thailand. 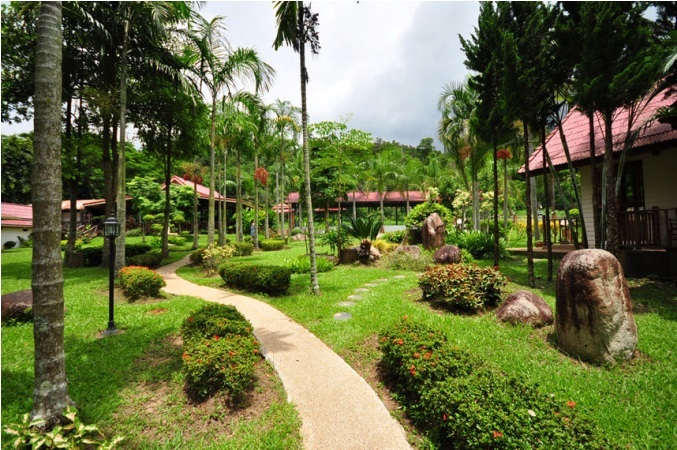 The beautiful Resort with nice garden and land scape for sale in Doisaket Total area of 4 acres (in the same area). with furniture and appliances such as air-conditioning,TV(with cable TV). The environment Surrounding with the mountain view and a nature you Can feel the fresh air and peaceful. 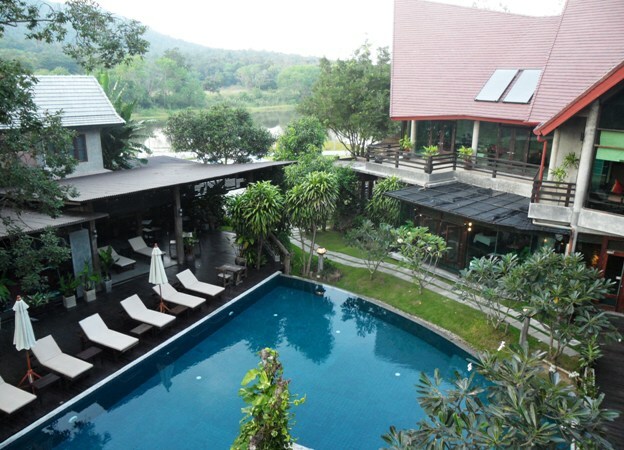 RS030- The culture and nature Resort near river& Jungle for Sale in Chiangmai,Thailand. 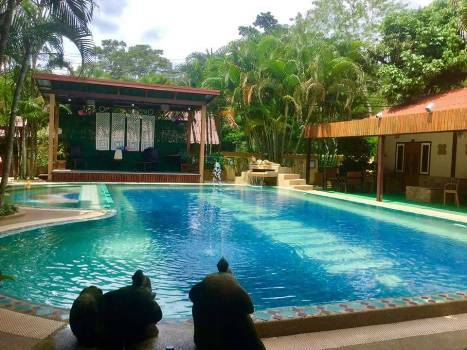 A Resort for sale surrounding with natural river&jungle and not to far from Center City. 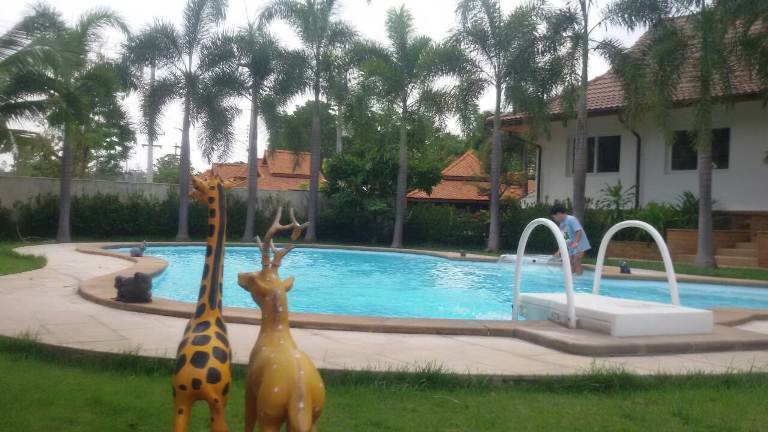 Only 10-15 minutes from Chiang Mai International Airport, 5-7 minutes from Chiang Mai Night Safari, 10-15 minutes from Chiang Mai International Airport and 25 minutes from Chiang Mai train station and bus station. 50 rooms service with many style. Conference is available with 200 seats indoor and outdoor. Meeting capacity is available for 65 seats with full equipment. Apart from accommodation with swimming pool, mini theater and karaoke, hi-speed internet and wireless internet. Near: Grace, American Pacific International School. More information: does not hesitate to contract to us with feeling fee.